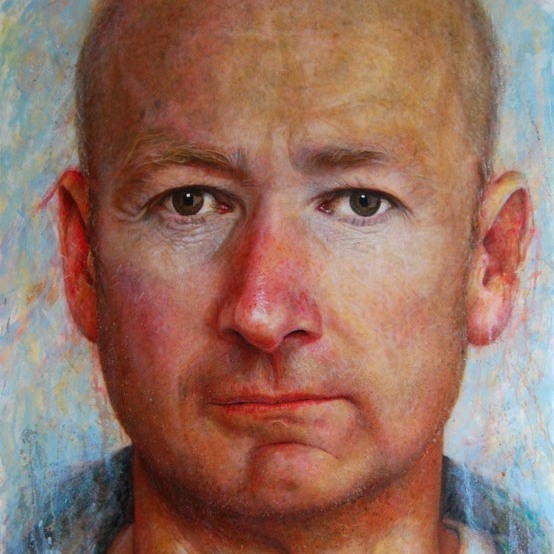 Mark was born in Birkenhead and has studied Art to post graduate level both at Gray’s School of Art, Aberdeen and at the Royal Drawing School, London. Drawing is fundamental to his practice and he often combines a wide range of approaches and mediums in order to draw from and contest traditional representations of the human individual. He is a huge advocate for the inclusion of art in hospitals and firmly believes it is integral to the healing process.